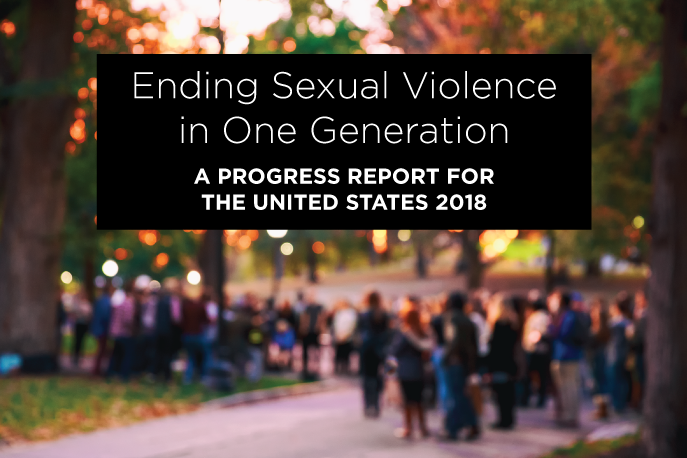 RALIANCE is excited to share our latest publication: “Ending Sexual Violence in One Generation: A progress report for the United States 2018.” Every year, RALIANCE chronicles the significant themes, milestones, and events related to efforts to end sexual harassment, misconduct, and abuse nationally. This year’s 2018 report offers a look back from June 2017 through May 2018, the months before and after the #MeToo movement took the nation by storm. We’re seeing a true public reckoning with attitudes, behaviors, and beliefs that must change. Change is happening. From the news and media to advocacy, activism, and policy, this report examines where our society has made progress in the movement to end sexual violence and where more leadership and change is needed. Prevention is possible. Survivors’ voices are powerful. Together, we will end sexual violence. Check out the report here: Ending Sexual Violence in One Generation: A progress report for the United States 2018!